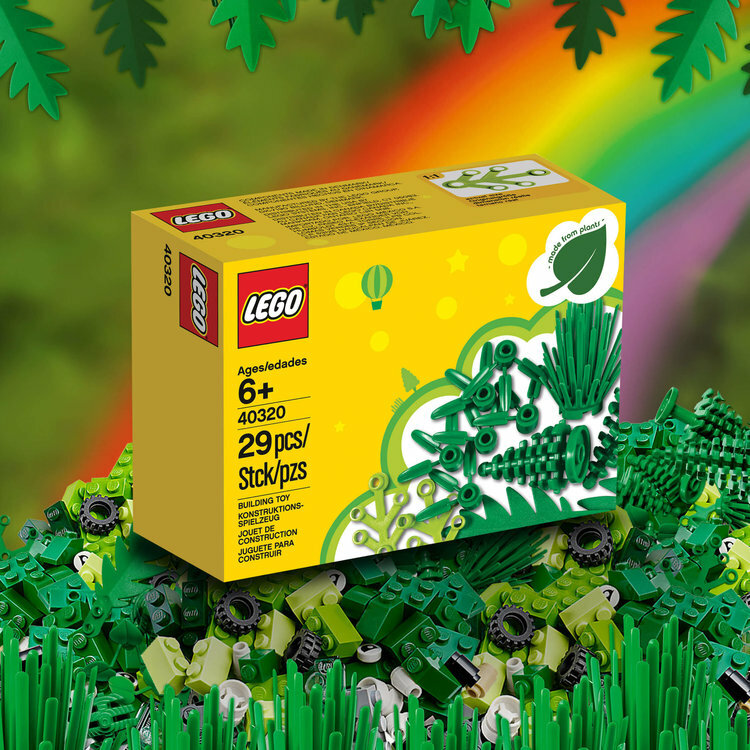 Today is the last day for fans in the USA to get LEGO 40320 Plants from Plants free with qualifying purchases at the official online shop. This is the last chance for LEGO fans in the USA to get 40320 Plants from Plants free with orders at shop.LEGO.com. It is the first box of bricks made from entirely sustainable materials. Collectors need to spend £35 ($35) at shop.LEGO.com. The promotion ends today in the USA, and runs until August 17 in the UK. The promotion finishes today at shop.LEGO.com.